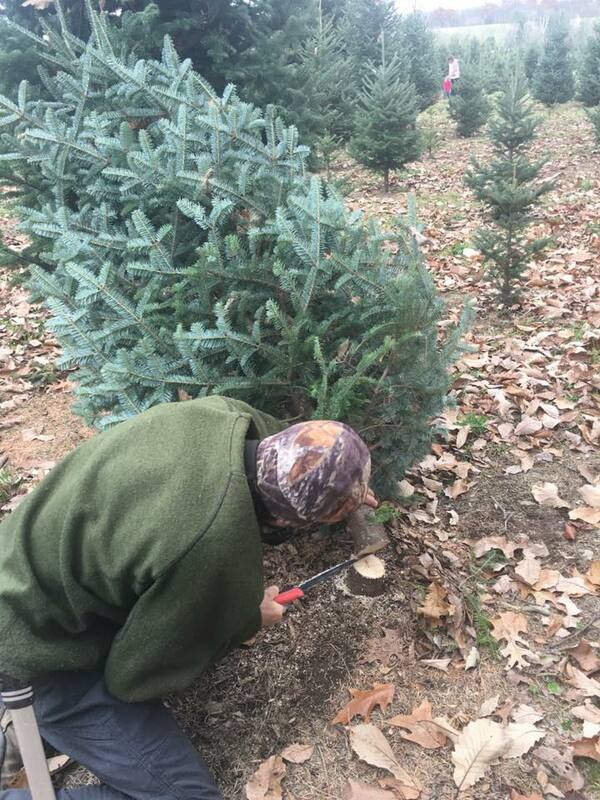 Cut down a Fraser fir for a Christmas tree a couple weeks ago at Bell’s Christmas Tree Farm in Accord, Ulster County. Some of these trees are over 10 years old. The amount of care that goes into these trees each year (for many years) is incredible, but the results show come Christmas time. Merry Christmas! 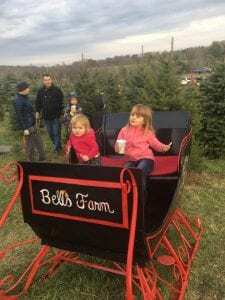 Tags: Catskill Forest Association, Catskill Mountains, Christmas, Christmas trees Categories: What's New?